Upholstery Fabric – Now Available at The Phinery! Have you ever shopped for home decor or upholstery fabric and found the process completely overwhelming? First of all, there are so many fabric books! Which designer fabric book do you pick up first? What specs do you need to be considering? How do you find that perfect colorway or pattern? 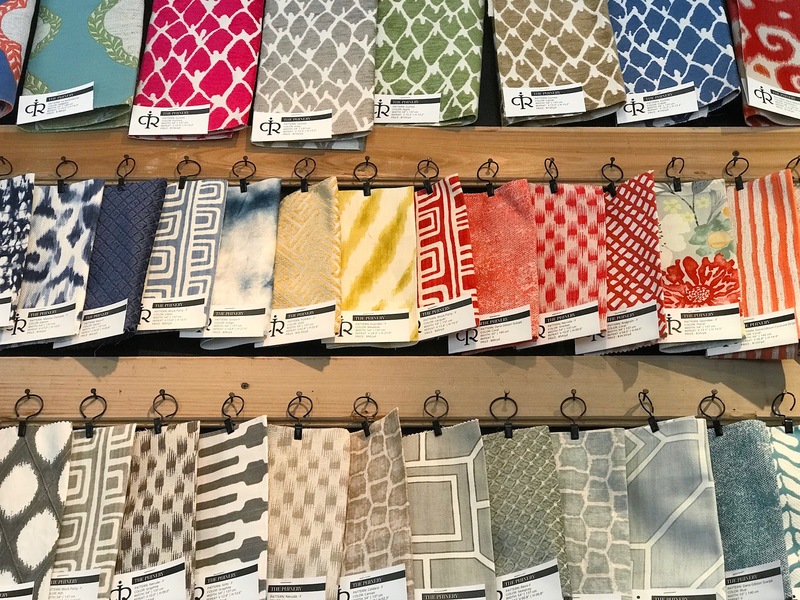 We’re excited to announce that The Phinery design team has spent the last year wading through 1000s of home decor and upholstery fabrics, to curate a select suite of reasonably priced textiles that are versatile, practical, and full of life and personality. From prints to solids, we have beautiful, unique fabric collections that you can’t find anywhere else. Come experience it in person! You’ll get complimentary design help, and leave feeling excited about the new look you’ve just created for your home. 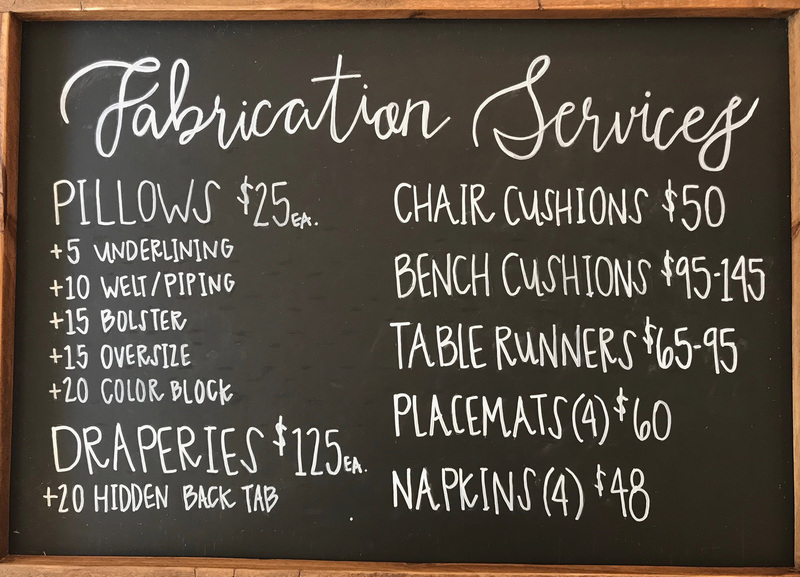 In addition to getting help choosing yardage, we also offer custom fabrication services! Our workroom can create your custom pillows, draperies, tabletop items and cushion covers. We can also refer you to a local Seattle upholsterer if needed, for your larger upholstery projects. What should you bring to the consultation? Bring relevant photos of your room, sofa, window, etc so that we can fully understand how the fabric will be incorporated into your space. 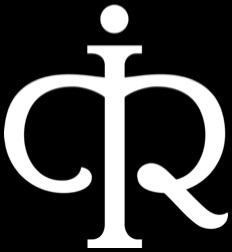 Bring relevant measurements of your furniture piece, window, pillow form, cushion, etc. 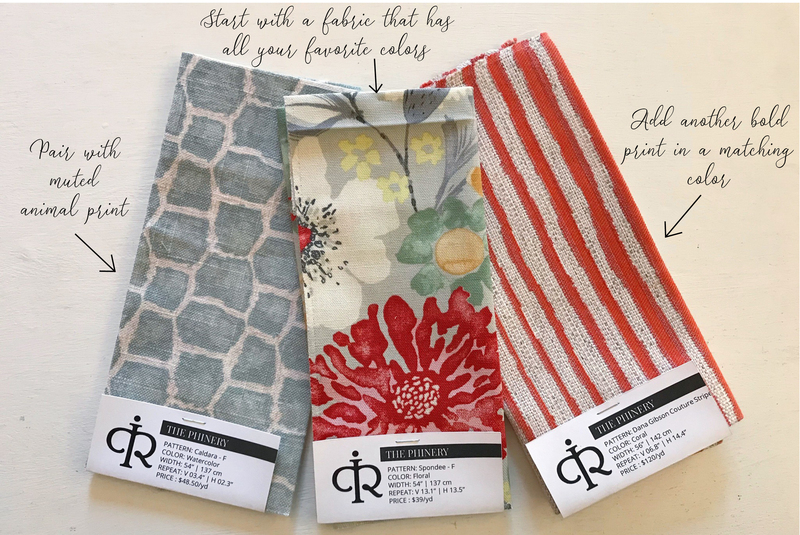 Bring paint chips, small accessories, and any other pieces that might influence your fabric selection. Even if you aren’t sure that you want to immediately move forward with your project, schedule an appointment with us. We’ll help you sort through all of your questions and give you a bit of inspiration and guidance along the way. If you’re unable to make it to our Seattle storefront, you can shop our collection online!